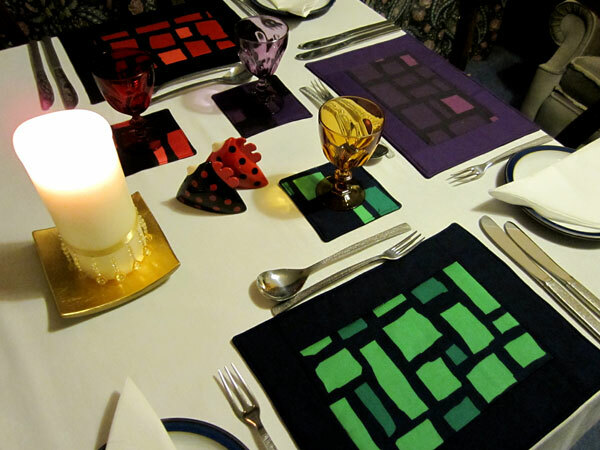 Family gatherings or dinner parties with friends aren’t just about the food, dressing the table plays a big part in proceedings and this tutorial teaches you how to sew your own placemats! I originally wrote this for the Boden Community which has now become the Boden Blog. You might still be able to find it if you look through the archives, but it’s much quicker to share it direct with my readers over here. Home-made accessories give a wonderful feeling of accomplishment, plus they make fabulous presents if you’re going home-made this Christmas. Armed with a bundle of gorgeous Boden fabric I’ll show you just how I made mine. It’s a very quick method that will have you whipping up mats in no time at all. 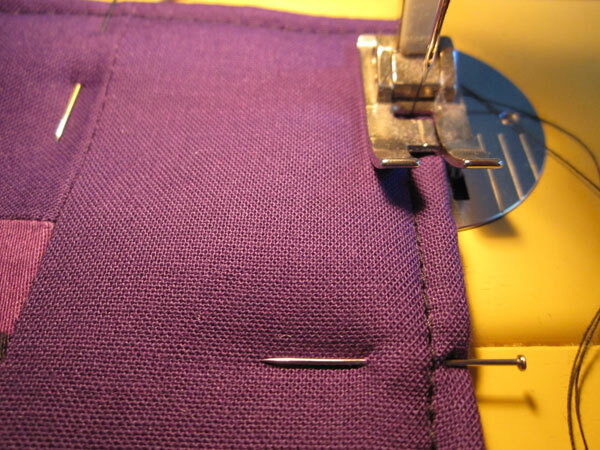 Begin by pinning and sewing the two shorter (23cm X 6cm) pieces of fabric, one to each side of the longer edges of the middle panel. 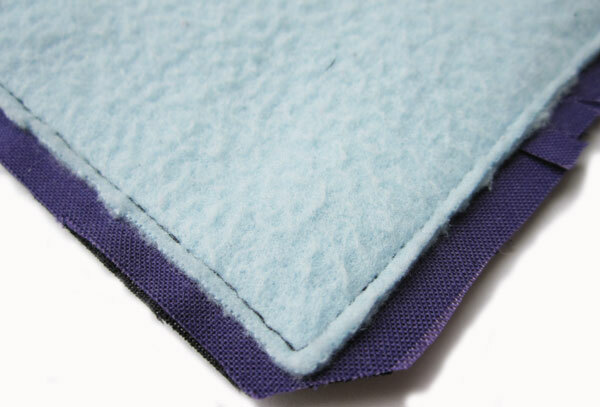 I used a small seam allowance, approximately ½cm. Iron the seams open and then sew the two longer strips to the side edges (this now includes the middle panel and the two fabric strips from step 1). Iron the seams open. 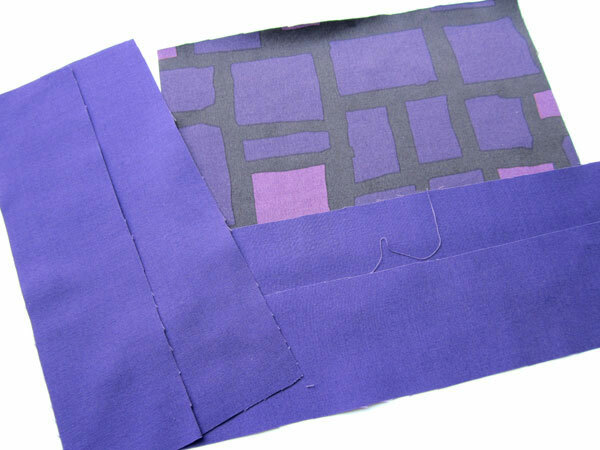 Cut a piece of wadding and backing fabric the same size as your placemat piece is currently. Put the backing fabric down right side up. Add the placemat piece on top right side down (so the right sides of backing and placemat are facing). Then finally place the wadding on the back of the placemat piece. 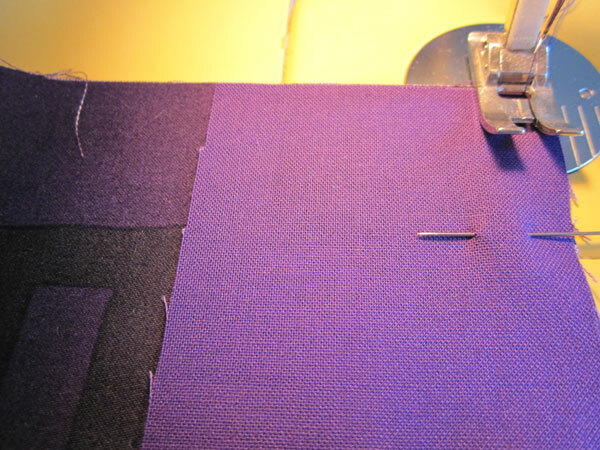 Sew all three pieces together leaving a 5cm gap in one side, this allows you to turn your mat the right way out. 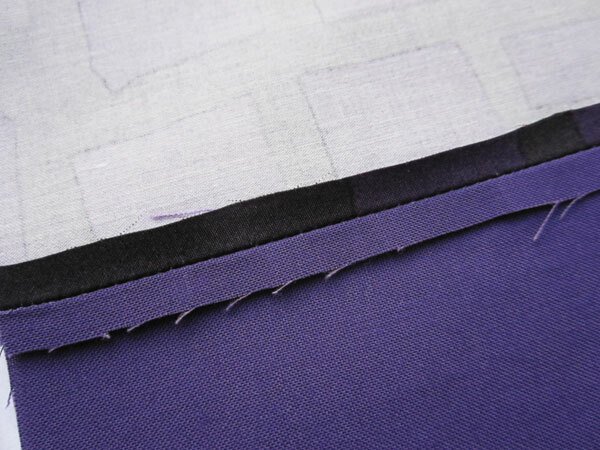 Once sewn, trim the wadding back close to the stitches and cut across the corners. Turn the mat the right way out and iron. Iron and pin where you left the gap and then machine stitch close to the edge all the way around the mat. I also stitched around the middle panel to keep the three layers neatly in place. 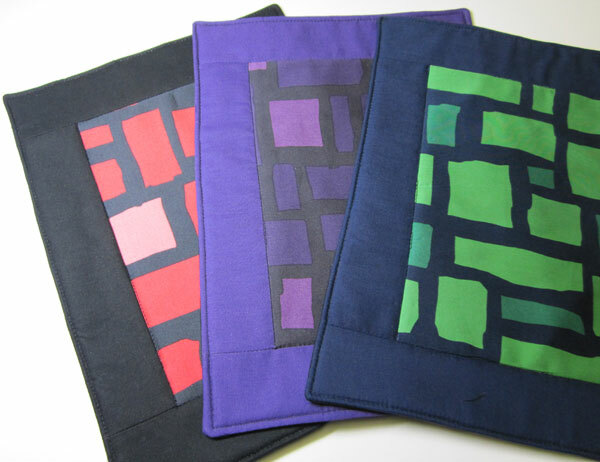 All you need to do now is repeat the steps above and make as many placemats as you like! This entry was posted in Tutorials and tagged boden, craft, create, dining, fabric, how to, make, pattern, place mat, placemat, present, sew, table, table mat, tablemat, tutorial. Bookmark the permalink.